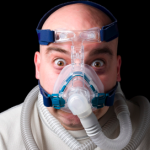 Sleep apnea is a condition wherein you will stop breathing many times in the same night. This has many adverse effects on the body both in the short term and long term. 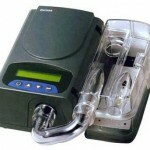 CPAP or continuous positive airway pressure is the most effective treatment for this condition. 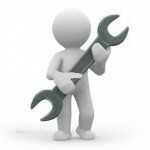 The treatment works by pumping pressurized air through your airway; this will cause it to always remain open. Thus you will be able to breathe freely throughout the night. The major negative of this treatment which many people hate is the use of pressurized air. Pressurized air contains low amounts of humidity, this will cause your throat and mouth to become extremely dry and it will also cause nasal congestion. 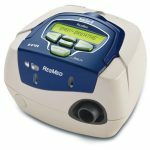 Because of these two reasons, many people stop using the CPAP treatment and expose themselves to adverse health conditions caused by sleep apnea. How humid the air is, depends on the amount of moisture in the air. The human body is designed to naturally humidify the air as it passes through the nose to the lungs. By the time the air reaches the lungs, it will be in an optimum temperature. Additionally due to the addition of moisture, our throats and nose will not be congested or dry. But in CPAP, due to the continuous breathing of pressurized air, the body’s ability to humidify the air is lowered thus causing the congested nose and dryness of the air passageway. 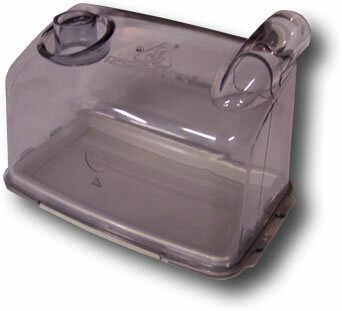 Your CPAP humidifier will simply add moisture to the pressurized air before it reaches your nose. Thus it will make it much easier for you to breathe the air and it will also stop the congestion and dryness. This in turn increases your comfort level with the therapy, allow you to stick to the therapy for the rest of your life. 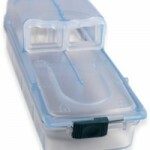 Most CPAP machines currently available in the market come with inbuilt humidifiers. But make sure to check before purchasing, this will save you a lot of problems later on. Also while using a humidifier make sure to keep it clean and hygienic.